Fashionable Heart: My birthday is coming! Currently watching: Kim Possible...yeah, no shame! So my birthday is not for another 15 days, but I've been working on my list! I'll be 25 this year and I can hardly believe it. It seems like yesterday that I graduated from high school! It's absurd to think about how quickly time goes by. Anyway, on to my list! My first and foremost gift that I want is one that I have been wanting for more than five years! If I don't get this, the other things on the list are back-up ideas. If I get this, I am happy with just getting the camera alone with no other gifts! Just to have a professional camera... My two options are a Canon Rebel XS or Nikon D60. My top choice being a Nikon, because I've always liked their shape and feel. I'd be happy with either. I have had my eye on a few perfumes lately! They all smell divine and have such lovely bottles. 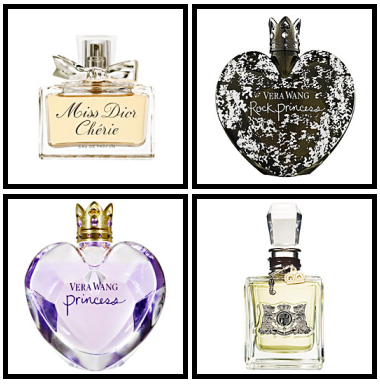 Clockwise: Miss Dior Cherie, Vera Wang Rock Princess, Juicy Couture, and Vera Wang Princess. I've been wanting a bike for awhile. Because it makes me reminiscent of my childhood, I'd love a purple one. My favorite bike back then was purple and I rode it almost everyday. It doesn't hurt that I like purple either. 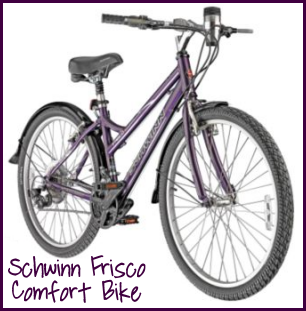 :) I like this Schwinn one because it's great on comfort. 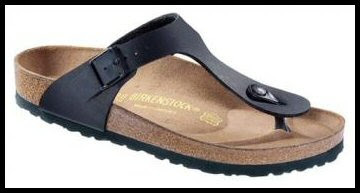 I need a new pair of Birkenstocks and I've been thinking about the Gizeh type. I used to have a huge obsession with Birks! What girl does not like jewelry? 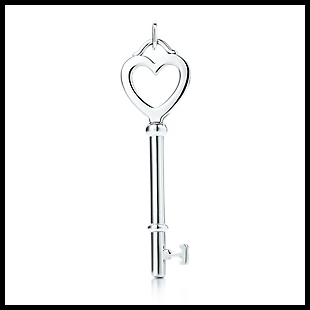 I have fallen in love with the Tiffany key necklaces! Besides all of that, I pretty much just have some things in mind to get while in Chicago. I have to take advantage of being near Marc Jacobs, The Container Store, Penelope's, and Target! What did you get your husband for his birthday? I got him a lot of stuff, actually. We tend to spoil each other on birthdays and Christmas. We don't have kids, so we can get away with it. At least I think so! You should post more pictures of his stuff. We'd like to know what he's like!